The Fortress that Saw a King's Murder? If you like your castles with a bit of gruesome history, then you won't find many in England that can beat Berkeley Castle. King Edward II, that lover of art, music and Piers Gaveston, was held prisoner here from April to September 1327, when he was murdered by an unknown hand. Apparently, there was no mark on the body and until this day you can listen to conflicting ideas as to how the king met his demise. Some say that he was smothered, others that he was strangles and yet others that he was murdered with a red hot poker. Nobody knows. But it is thought that the echoes of his dying screams can be heard around the castle's dungeon on the day of his death. And if you want to check this out for yourself, then mark September 21st in your calendar. But a royal murder isn't the castle's only claim to fame. Begun in 1153 on the order of King Henry II to secure the border to Wales and protect the Bristol road, the castle has been a home throughout 850 years, making it the oldest continuously occupied castle in England after the Tower of London and Windsor Castle. And not only that. For over 850 years it's been in the same family. There are not many places in the world that can make such a claim! In fact, there are only three families in England who can trace their ancestry back to Saxon times. 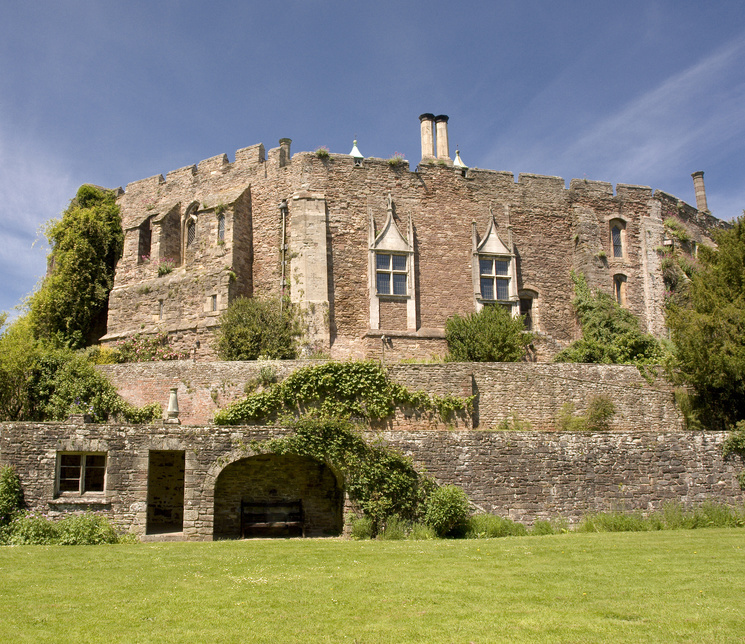 This makes Berkeley Castle a remarkable piece of history as family history and very detailed historical records have survived with the house and estate. But not enough with being a remarkable historical monument, Berkeley looks like a fairytale castle too. It has battlements, trip steps, arrow slits and murder holes, along with beautiful wooden gates and a moat. When under attack, the land below the steep drop of the battlements would have been flooded, leaving the castle unassailable like a ship on a glittering sea. Inside the castle, many generations of builders and home improvers have been at work. 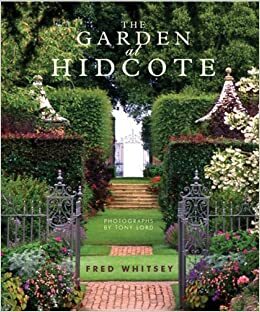 There are small towers, large towers, beautiful carved doors and plain doors and windows of every shape and size. The Great Hall is worthy of close inspection, as is the beautifully painted wooden ceiling in the surviving small chapel. And history did not stop here after King Edward's murder, either. Queen Elizabeth I visited and - apparently - played bowls. And if you carry a torch for England's most famous pirate - Francis Drake - then you can stand before his sea chest and wonder what stories it could tell if it could talk. But one of the greatest changes to the castle happened during England's civil war, when Berkeley was held by the Royalists.It was captured in 1645 by Colonel Thomas Rainsborough for the Parliamentarian side after a siege which saw the castle's walls being breached. And to this date, the breach has never been repaired. With its treasure trove of historical artefacts and its beautiful gardens and deer park, Berkeley Castle makes a wonderful day out. Depending on the day of your visit you may find re-enactors in residence or a concert or play in progress. For information about events, opening times, re-enactments and concerts, please check out The Berkeley Castle website. 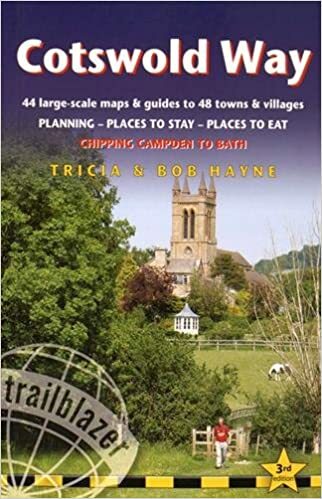 Gloucestershire is a great destination whether you want get-away-from-it-all peace and quiet, vigorous walking, tiny villages, high fashion shopping or a bit of excitement. Throw in Evensong at Gloucester Cathedral, a ruined abbey or two, racing at Cheltenham and some fantastic local food and you're all set for a weekend or a holiday that has something for everyone whether you're a couple in need of romance or a family in need of fun. To see other holiday cottages in Gloucestershire click here. Or check out holiday cottages in other parts of England by clicking here. Explore the regency splendours of Cheltenham, take a walk along the Gloucester and Sharpness Canal or enjoy a long lazy lunch in the very pretty village of Frampton on Severn. Ride on a steam train or watch some horse racing at Cheltenham's famous race course. Visit The Slimbridge Wetland Centre. Explore its connection with Scott of the Antarctic and marvel at the variety of birds it attracts. Spend a day meandering through the Cotswolds lanes. 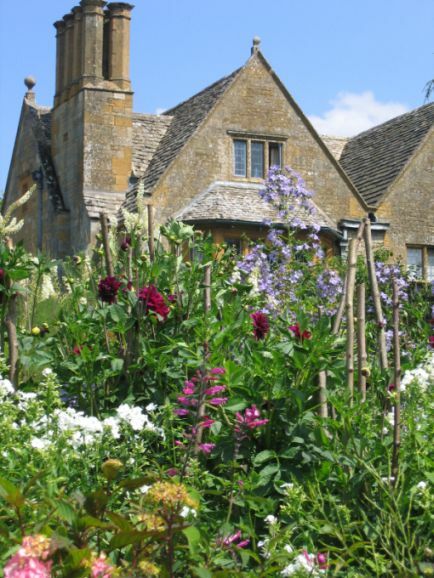 Stop off for ice cream at Lower Slaughter, feed the trout at Bibury, visit the Saxon Church at Duntisbourne Rouse or enjoy the wonderful garden at Hidcote Manor. For more holiday ideas return to the Gloucestershire page.